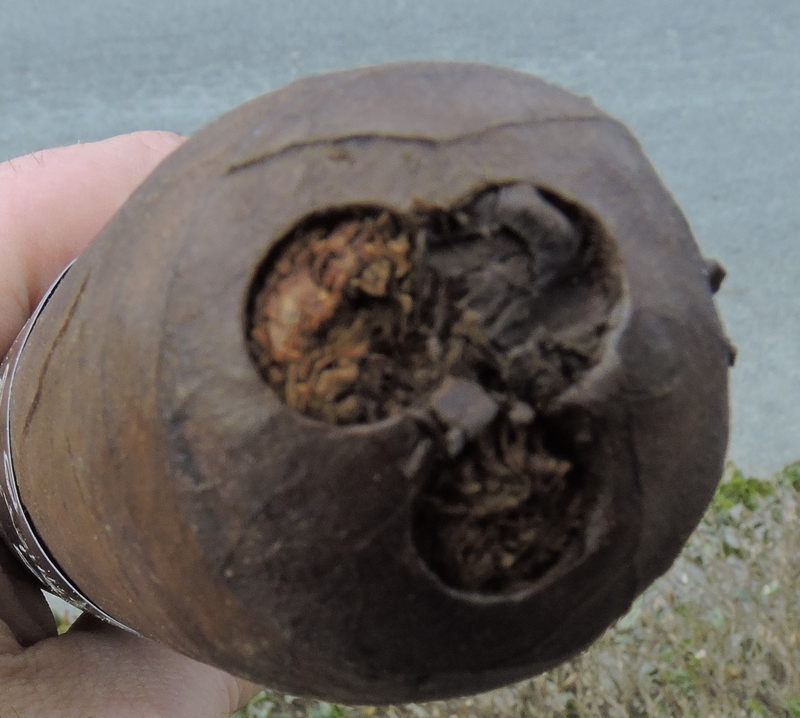 This is a massive cigar that took 3 1/4 hours to smoke. While I had smoked the 6 x 80 size in the Asylum 13 line once before, the 8 x 80 one is even more of a monster. In fact I had to use three bullet (punch) cuts to start things off because I didn’t have a cutter big enough. 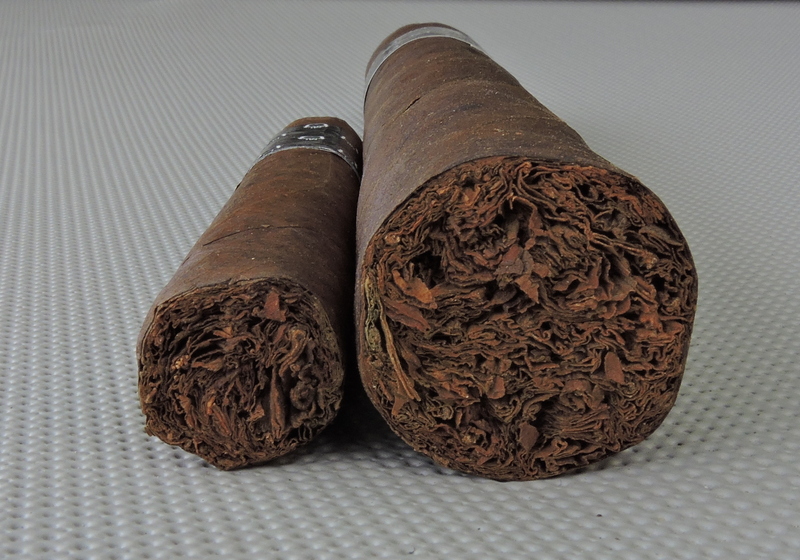 In a lot of ways, I thought the 8 x 80 was better than the 6 x 80 size, but that might be a product of age on the cigar. 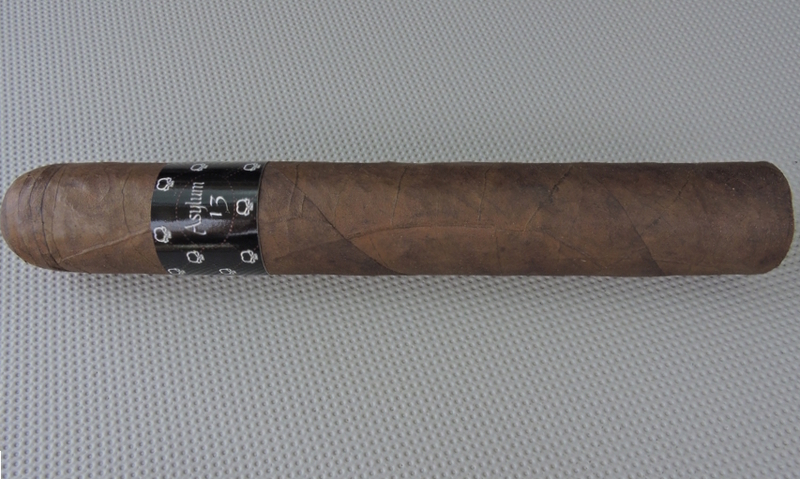 It’s not the most complex cigar, but the flavors are good – and the performance construction-wise was excellent. While I think I would prefer an 8 x 80 with a Belicoso, this was still a fun cigar to smoke. It’s worth trying one.